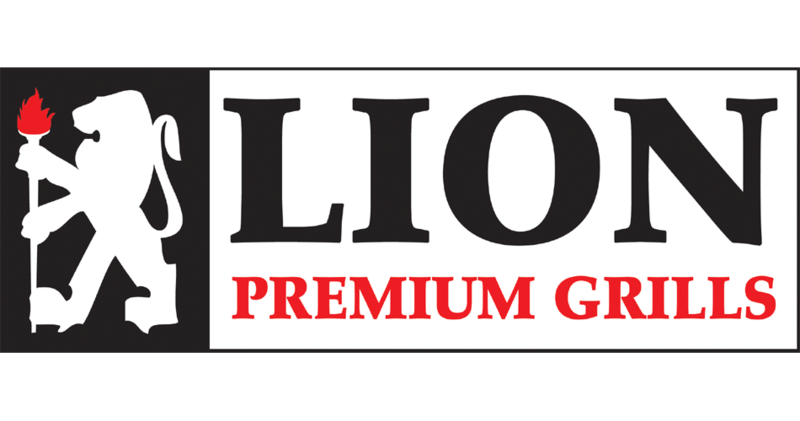 First off, all of us at Lion Premium Grills would like to extend a warm welcome to everyone perusing the site; thank you for visiting the 67th edition of our monthly newsletter! 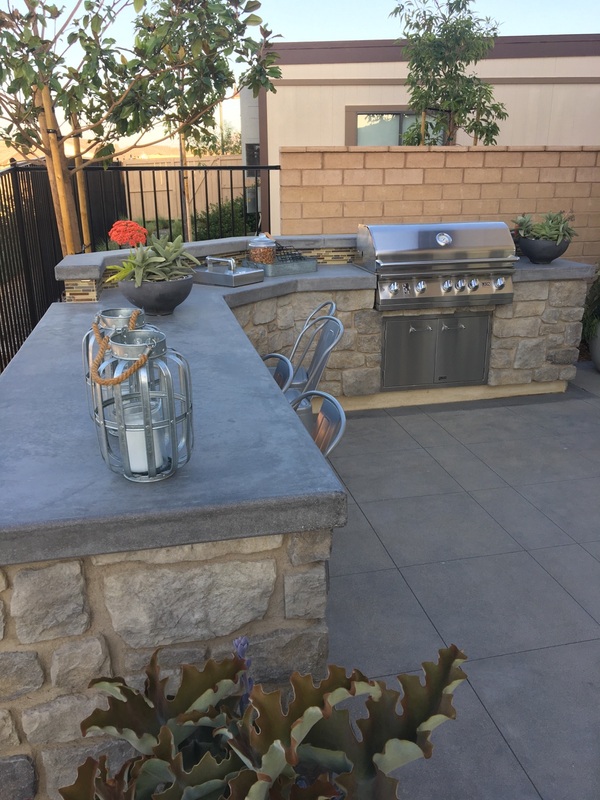 It’s hard to believe that we are already in the midst of April; not only does this mean that prime grilling season is only a few months away, but it also signifies that right now is the time to prepare for the fast approaching summer months by upgrading your outdoor grilling set-up, building a new outdoor kitchen, renovating your backyard, and more. We have quite a bit of content that we hope you’ll enjoy — see below for more details! Here’s what we have lined up for this month’s issue. Kicking things off, we have a rundown on some of the key benefits of gas grilling in comparison to other outdoor cooking methods. 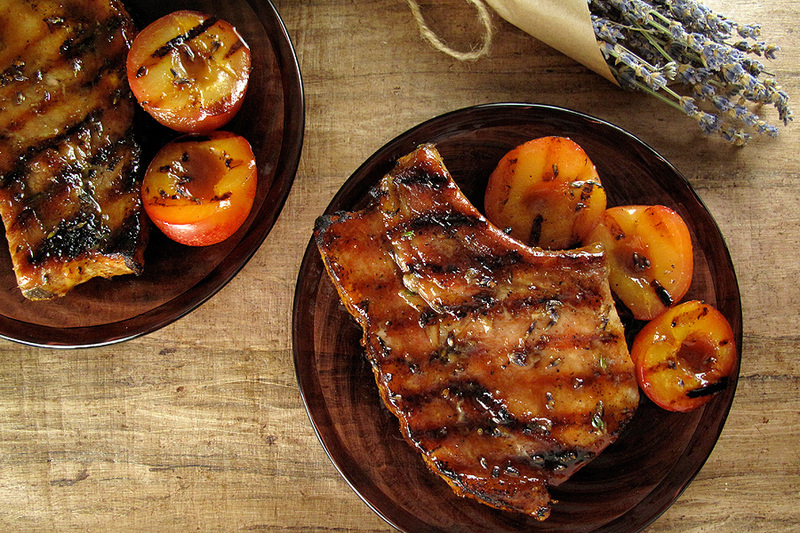 Following that is a fantastic recipe for tamarind glazed grilled pork chops. We also have some tips and tricks for prepping for the upcoming grill season and checking your gas connections which is a must. Another feature is an in-depth look at the value of temperature control — this is especially important when grilling. 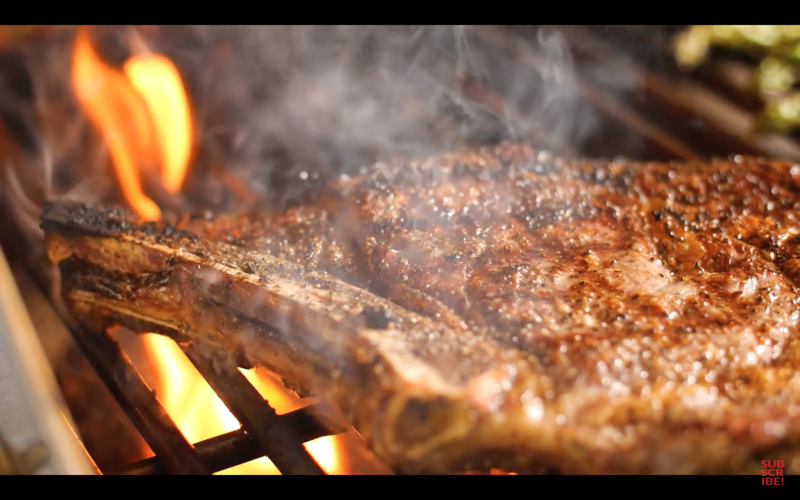 There’s also a video feature from the great people at BBQGuys which gives a full rundown on our premium grills! It’s informative and a great watch. Thank you again for visiting our newsletter, we hope you enjoy the content we have lined up for you this month! What are the benefits of going with a gas BBQ grill? There are a myriad of reasons why gas grilling can completely upgrade one’s grilling experience. 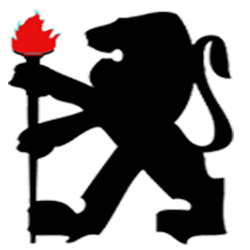 Here are a handful of reasons why Lion Premium Grills gas BBQs are the superior choice. 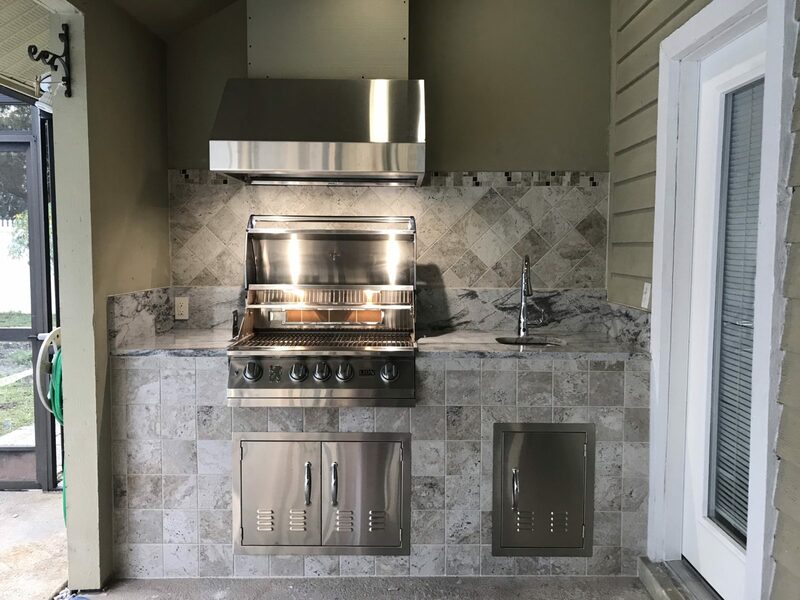 One of the nicest advantages that our gas grills provide is the ability to light up quickly, allowing you to get to grilling almost immediately. This is not an exaggeration; with the push of a button, the grill lights up immediately. A few short minutes later and the grill is primed to cook. 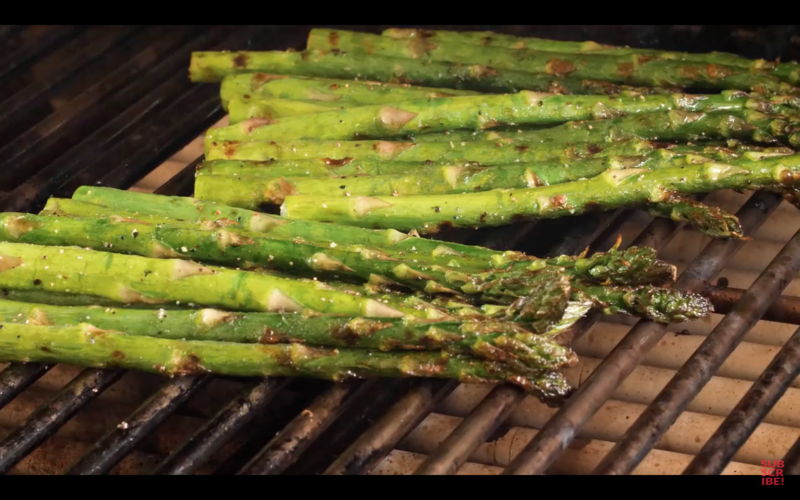 Shutting the grill down is as simple as turning it off. The hassle of dealing with coals, lighter fluid, excess ashes, and such is completely eliminated. It’s as simple as turning a few knobs. Our Lion Premium gas grills offer an enormous amount of options that open up entire new worlds when it comes to grilling. Add a griddle and suddenly you’re able to grill up pancakes, fry eggs, bacon, and hash browns in a flash. Use our rotisserie kit and slow cook a pork roast. Use our infrared searing burner to add an amazing seared crust to a New York strip steak. Use our smoker box to infuse any type of smoked wood flavoring into your grilled food. The options are incredible. Best of all, if capturing the essence of that smoked flavor that defines charcoal grilling is essential to you, we have a Lion charcoal tray that allows you to basically transform your grill into one capable of utilizing charcoal for imparting that classic flavor! Lion Premium Grills – L90000 40″ BBQ Review by BBQ Guys! 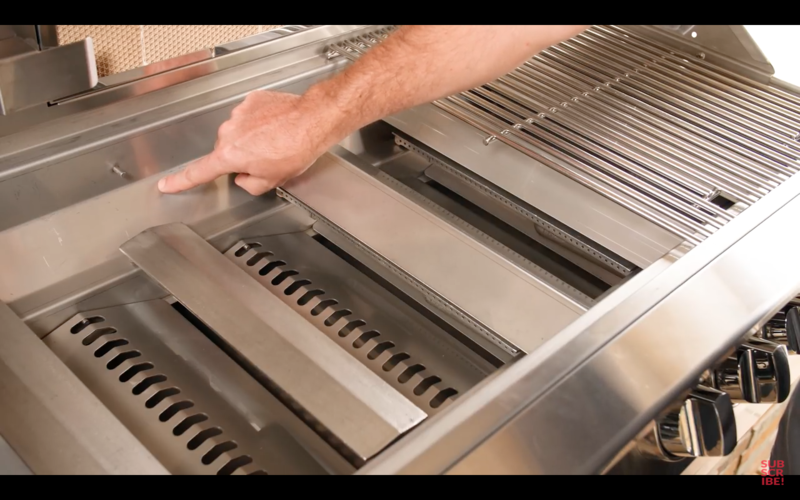 ﻿﻿ BBQ Guys recently posted a new video review of our L90000 40″ BBQ grill. It’s extremely informative (and in a concise manner) and we love the visual showcase provided by the great people over at BBQ Guys. We hope you enjoy this review! Here’s a shot of our grill in action — the high heat output of our grills ensures that you will be able to sear a perfect steak in no time. Utilizing our ceramic tube trays in place of our traditional flame tamers is perfect for cooking veggies. 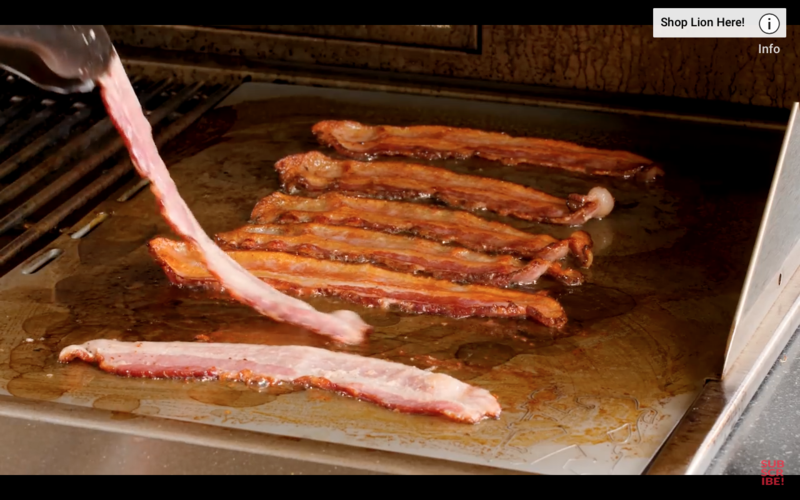 Using the griddle plate that’s included in our grill package allows you to cook crispy bacon right on your gas grill. Here’s a shot of our 40″ grill interior — you can see the flame tamers, the cast stainless burners and our heat shields. Exterior shot of our L90000 40″ BBQ grill. This month we’re bringing you an absolutely delicious rendition of a grilled pork chop that incorporates a surprising addition — a tamarind glaze. It turns out that tamarind is actually a tremendous compliment to pork chops. Even better, the recipe doesn’t take that long to prepare and grilling the chops themselves is accomplished in less than 20 minutes! We hope you enjoy this month’s featured recipe. We’ll start off by preparing the tamarind glaze. First, place the vegetable oil in a medium sized skillet over medium-high heat. Add your garlic, thyme, and onion to the skillet and cook it until the garlic and onion begin to brown; this should take roughly eight to ten minutes. Use the rum and deglaze the pan; simmer for five minutes to evaporate the remaining alcohol. Add the honey and tamarind pulp to the pan and stir; cook for five minutes over medium heat. Add your beef stock to the pan and cook until the liquid is reduced by half. Once this occurs, take your liquid mixture and strain or sieve it. Refrigerate until ready to use. 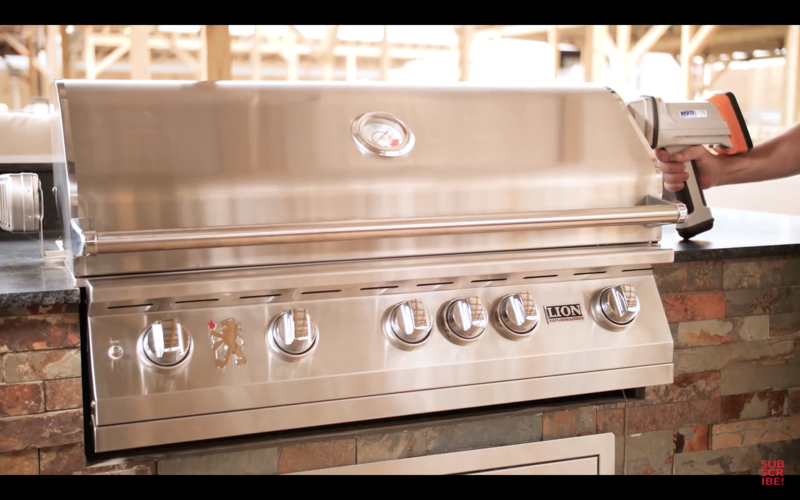 Once you’re ready to cook, preheat your Lion BBQ gas grill to high heat. Leave one side of the grill as a “cool zone” with reduced heat. Take your pork chops and season to taste with salt (sea salt is preferable), granulated garlic, dried thyme, and cracked black pepper. Lightly oil your cooking grates then place your chops; cook for roughly two to three minutes on each side over the high heat. Now, take your chops and move them to the cool zone of the grill, close the grill and let them continue to cook for an additional five to six minutes per side (turning over once). They’re done once they register 145°F on a meat thermometer. Move the cooked pork chops to a platter and allow them to rest for eight to ten minutes. In the meantime, begin to warm up the tamarind glaze. Spread the preferred amount of glaze on a whole or sliced grilled pork chop. One of the biggest advantages that our Lion Premium Gas Grill has over charcoal grills is the amount of temperature control that gas grills provide overall. Below we’ll detail just how this is the case. Enjoy! Our premium gas grills offer a level of temperature precision that charcoal grills can not match. 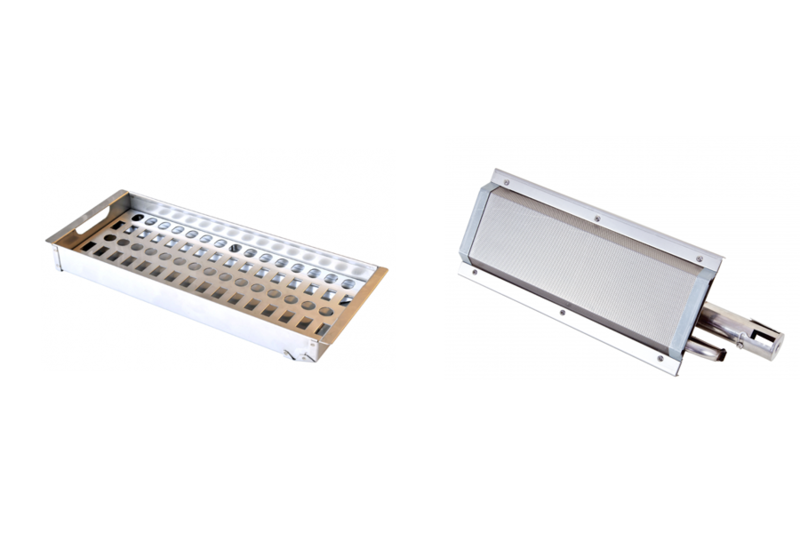 Our models offer either four or five individual burner controls that can be adjusted by the individual working the grill, allowing for varying heat quadrants on the grill at any one time. Our grills are outfitted with a thermometer on the lid of our units, which allows one to gauge the overall temperature of the grill. This type of temperature control will allow our grills to reach anything from delicate, lower temperatures for slow cooking and rotisserie to high temps for adding a delicious sear. The options are limitless. The above images showcase the key components behind our accurate temperature control system. 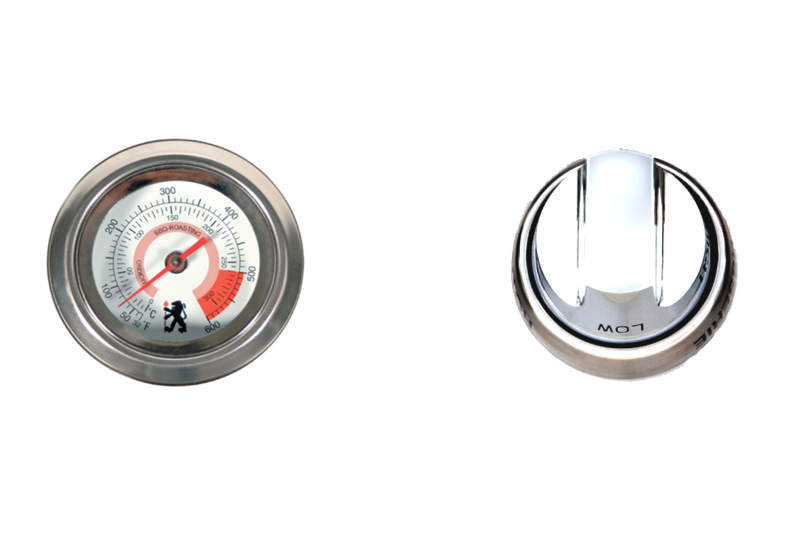 The thermometer is mounted on the front lid of our 304 grade stainless steel grills. It’s extra large with polished stainless steel lining, and a clear to read temperature gauge that registers temperatures in both Fahrenheit and Celsius. 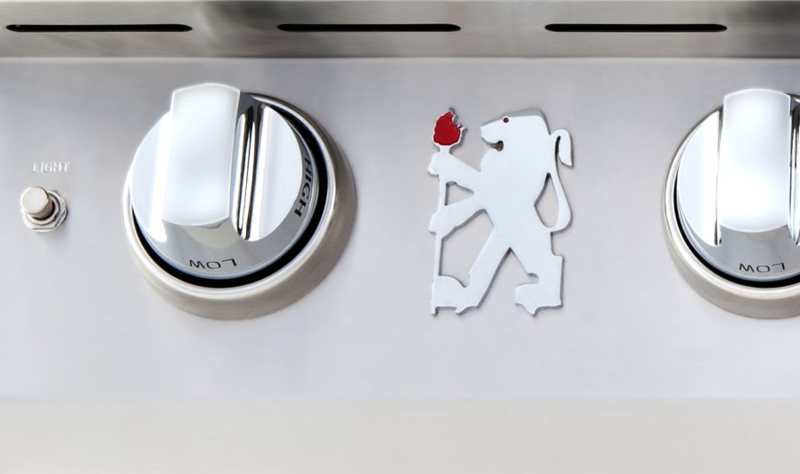 On the right you’ll see our large, push to turn knobs; they offer silky smooth adjustment and allow for very accurate temperature control as well as being constructed from the typical high grade stainless steel that we use for all of our products. Safety is paramount when utilizing anything that uses combustibles. As such, it is ESSENTIAL that you follow the proper protocol when using your Lion Premium Grill (or any other gas powered grill for that matter). 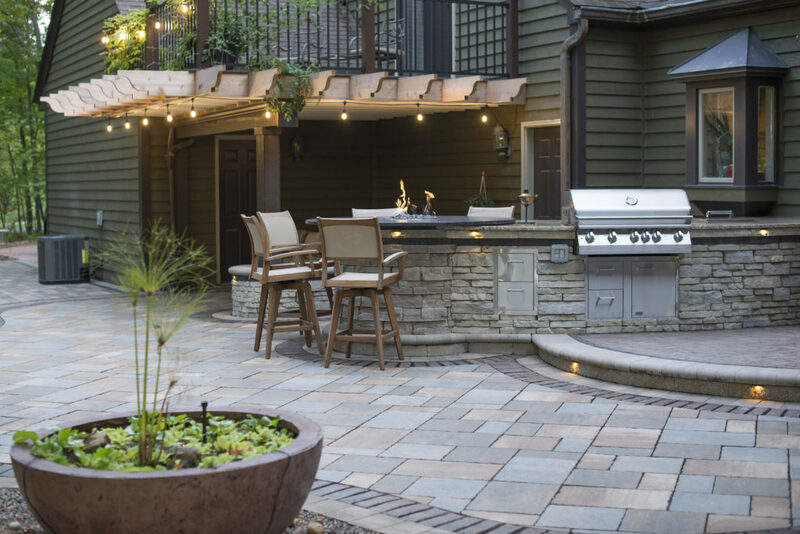 There are a few tips that you can follow that will help you in safely checking, maintaining, and operating your gas grill. Checking for gas leaks and checking the gas supply connection before usage is very important. Here’s what you need to do. NEVER test for gas leaks with a lighted match or any open flame. NEVER light grill with the BBQ grill lid closed or before checking to ensure that the burner tubes are fully seated over the gas valve orifices. If you smell gas or any other similar odor, IMMEDIATELY extinguish the flame to the grill; if no flame is lit, DO NOT light a flame or ignite anything. Shut off the gas to the unit, open the hood to the grill, and if the odor persists call your gas supplier. First, you’ll need to create a soap solution. This is really easy and requires one basic household item. Take some liquid detergent and mix one part of that with one part water. You now have the soap solution that you’ll be needing. Now take your soap solution and head to the grill. Now you’ll need to turn off the heat control valves. After you do this, turn the gas on at the source. Take your soap solution and gingerly apply some of this solution to every one of the gas connections. This is where you’ll need to pay a bit of attention. Take close notice of the gas connections; if you see any bubbles begin to appear in the soap solution, there’s a problem and the connection needs to be tightened. Go ahead and tighten it to properly seal the connection. If this does not fix the issue, proceed to the next step. If the solution bubbles over any particular gas connection, you have a leak. If you cannot fix this leak, please turn off the gas at the primary source. Proceed to disconnect the fuel line from the gas grill. Do not use the grill until this issue is fixed. Please call your grill dealer or gas supplier for professional assistance. A very important rule is do not smoke while checking gas supply connections or while lighting the grill. Doing so is EXTREMELY DANGEROUS. If you are using propane, make sure that your cylinder is properly filled. Make certain that each burner tube is properly set in place over the proper valve orifice. Make sure all gas connections are securely tightened; check using the soap solution test described above. Make certain to open the hood of the grill before lighting.